Edinburgh Loves Anime kicks off Tonight! Scotland Loves Anime returns for an eighth year and is crammed with both new and classic films this year! Scotland Loves Animation is a charity promoting animation as art. For the last seven years they’ve been running film festivals, workshops, exhibitions, graduate showcases and other events in Scotland to appeal to all ages and tastes. 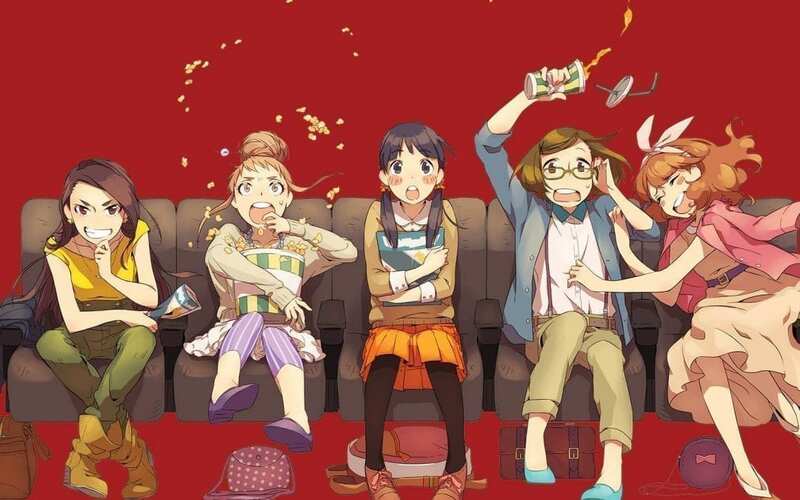 The annual film festival, Scotland Loves Anime, has become renowned as the UK’s top film festival for Japanese animation. Buy tickets for three different films in this season and get 15% off. Buy tickets for six different films in this season and get 25% off. Buy tickets for nine different films in this season and get 35% off. These packages are available online, in person and on the phone, on both full price and concession tickets. Tickets must all be bought at the same time.